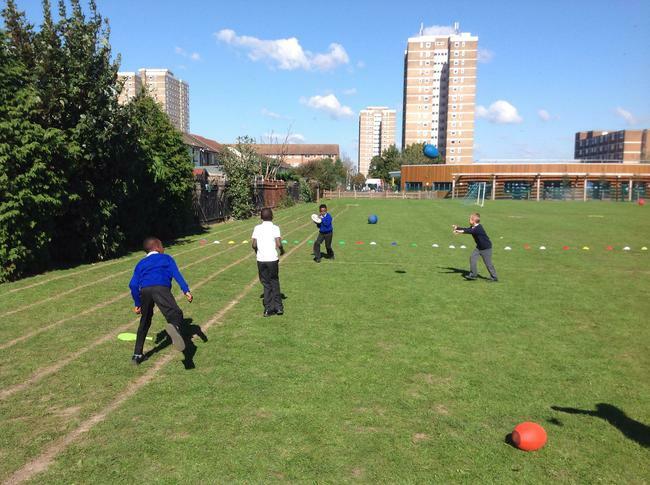 Our school breakfast club is being active. 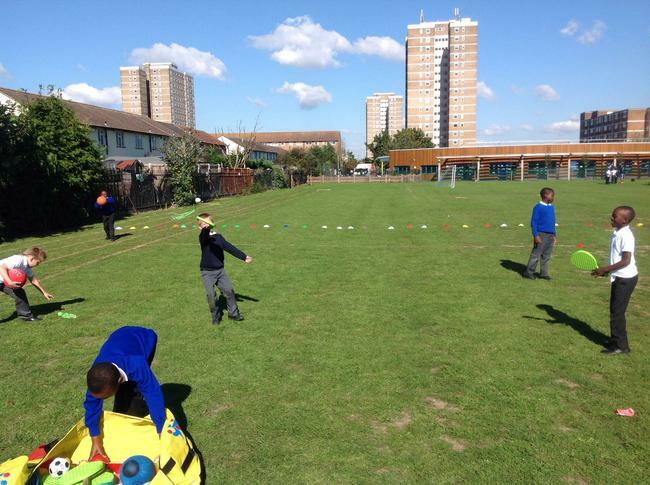 Check out the dances. 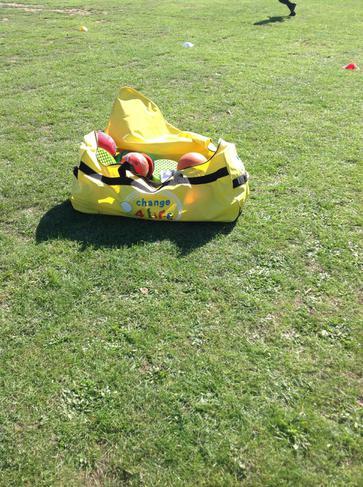 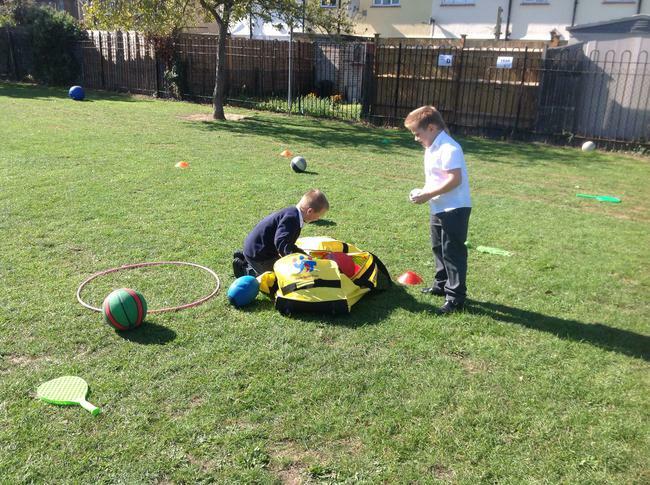 Our big yellow bag will again this year makes it appearance at lunch time and after school. 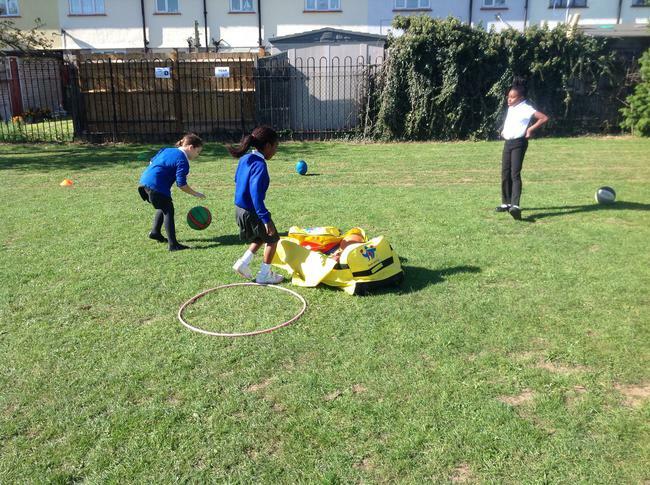 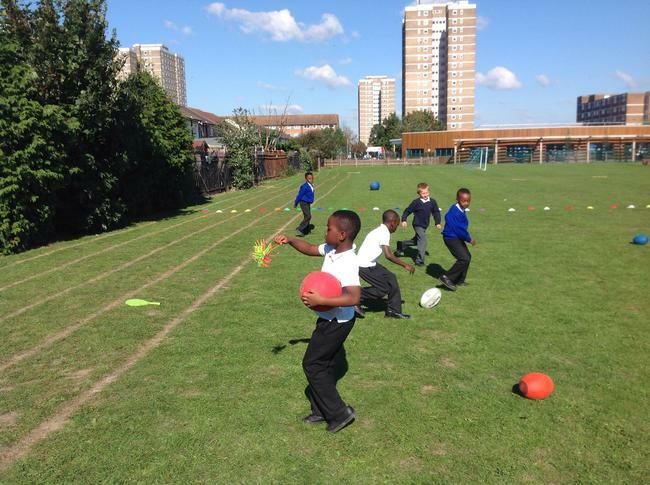 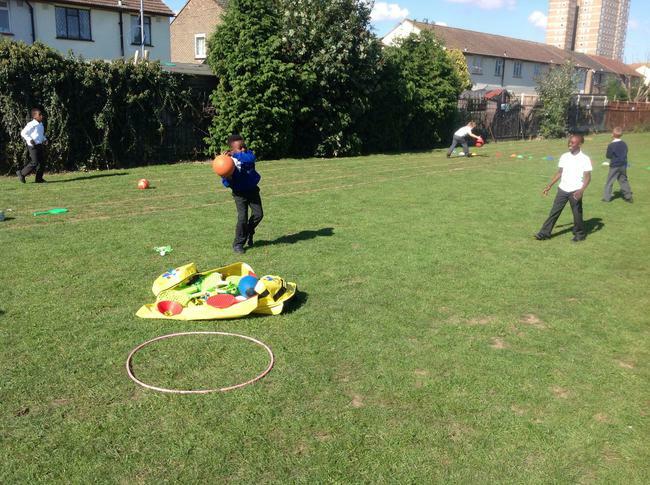 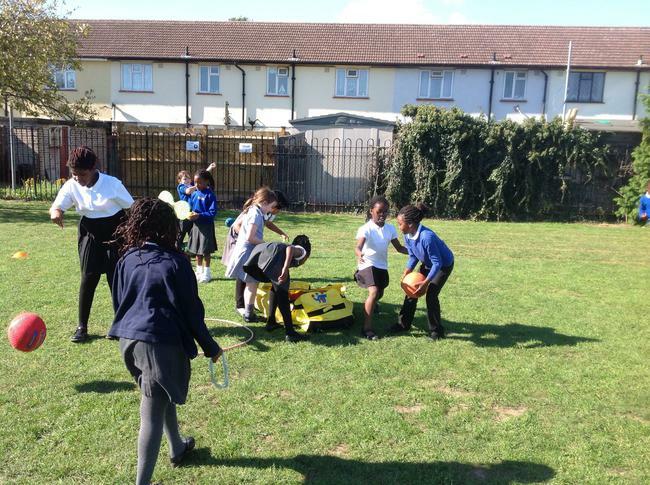 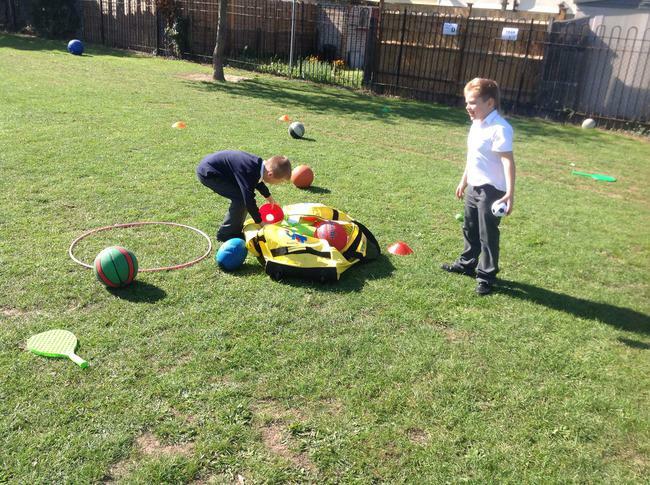 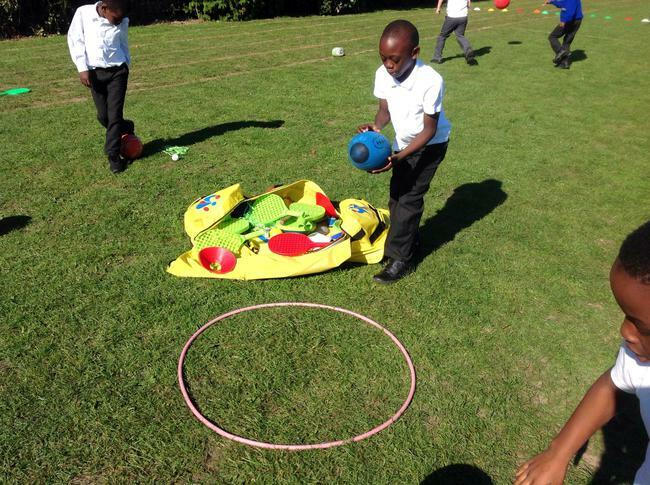 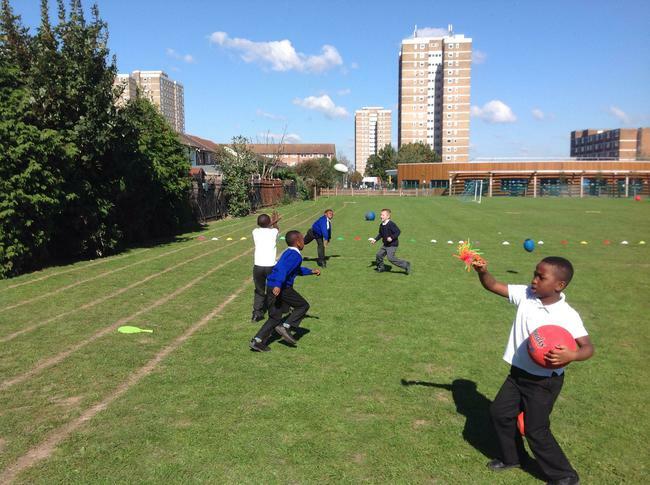 Mr Smith or Mr Bush will be encouraging all of the year 3 and 4 pupils to be more active. 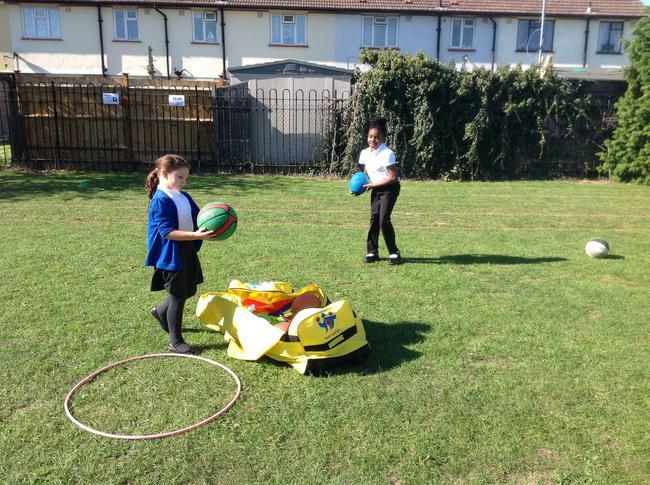 Remember sign up for the Change 4 Life club outside the PE Office. 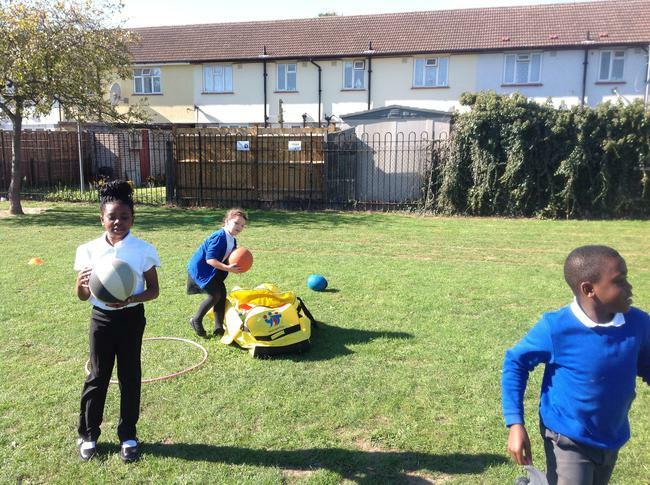 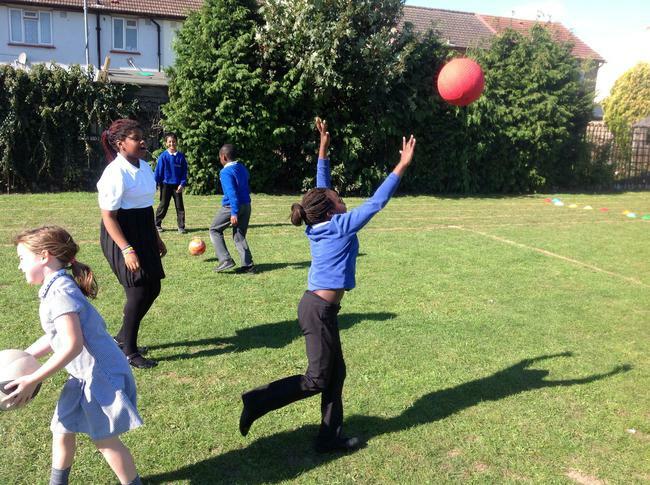 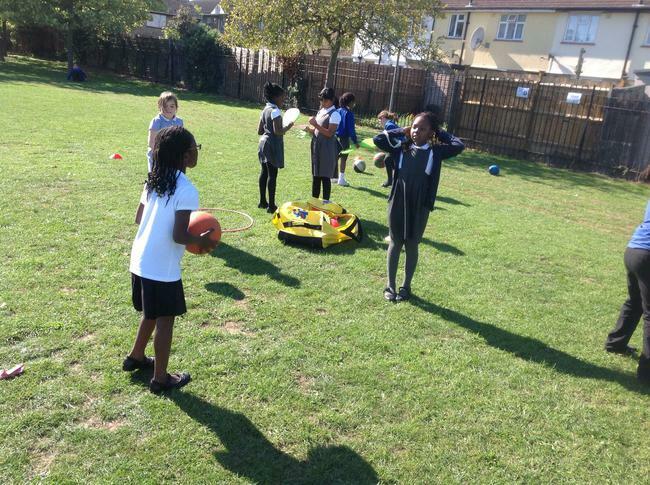 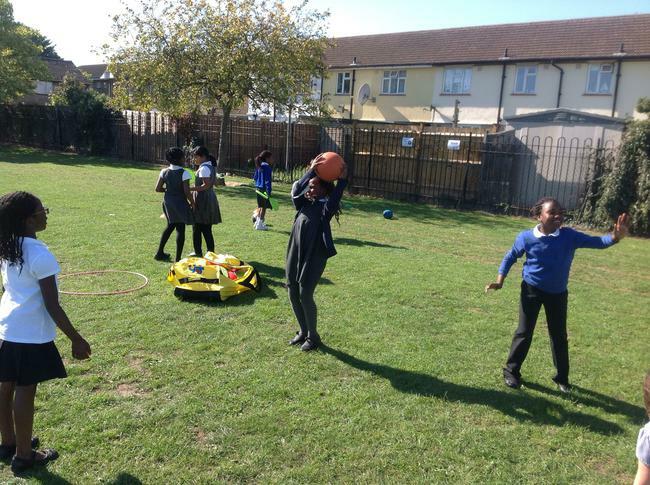 Our new staggered lunch time means that we have much more room on the field and in the playground to be more active and to participate in more of the sports and physical activities we have on offer. 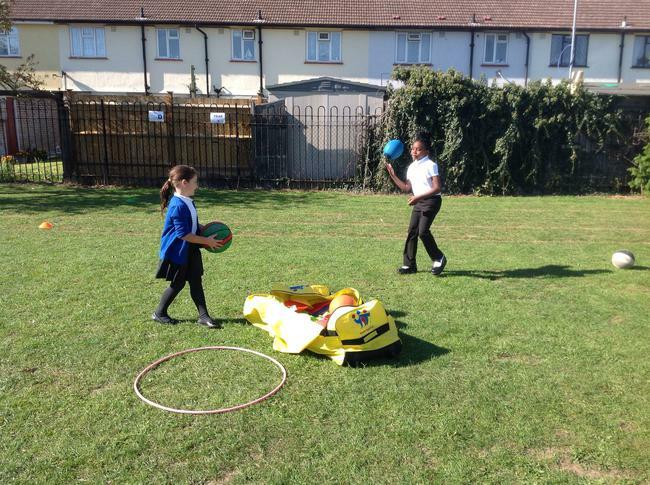 The small changes we make by being more active and making better food choices will help us be healthier pupils.